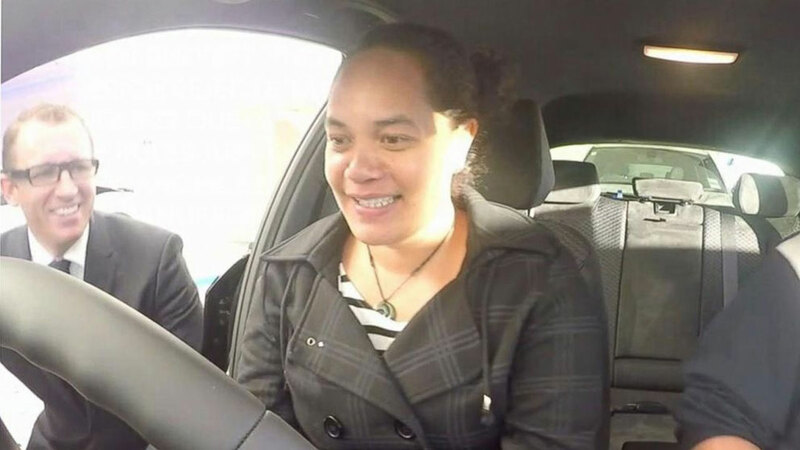 NEWMARKET, New Zealand (WLS) -- A woman got a brand-new BMW for free when she responded to an April Fool's Day ad in a New Zealand newspaper, according to the New Zealand Herald. Tianna Marsh arrived at the Team McMillan BMW dealership at 5:30 a.m. after seeing a front-page ad for an "April Fool's Day Special" which promised to give a new BMW to whoever brought in their old car to trade. The dealership's sales manager Gavin Penfold pretended he didn't know what she was talking about until she "asked for Tom," as instructed on the ad, and was able to trade her 15-year-old station wagon for a brand new 1-Series. A BMW spokesperson says the stunt was aimed at someone "willing to take a chance" and Penfold says the car "couldn't have gone to a more deserving winner," according to ABC News. The dealer reportedly hired several security guards to deal with crowds, but Marsh was the first of only a few people who took a chance on the too-good-to-be-true deal. Marsh's new car, valued at more than $50,000, now has the appropriate license plate reading "NOF00L." Her old car will be sold for charity.